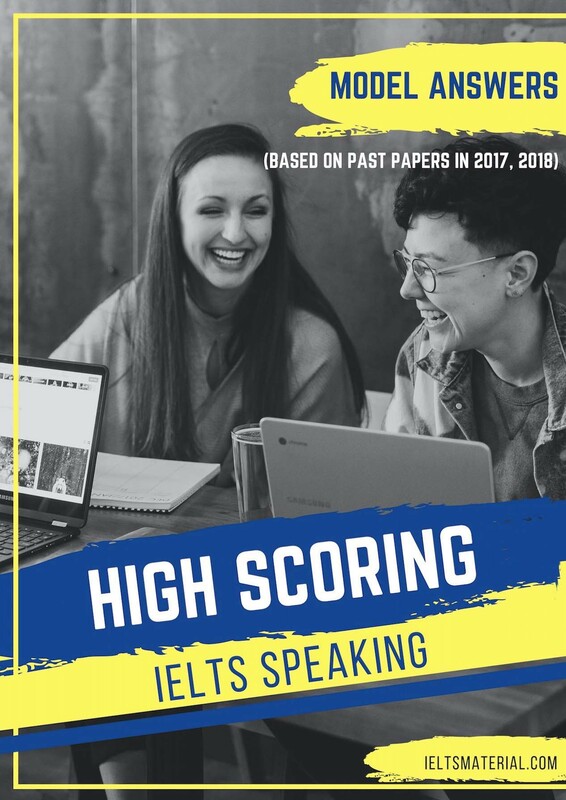 Need a high IELTS score? Not sure you can achieve it? 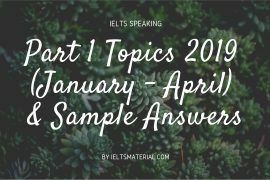 Choose IELTS Success Formula for test insights and task practice for a high score. Discover techniques that consistently achieve great results for thousands of students. 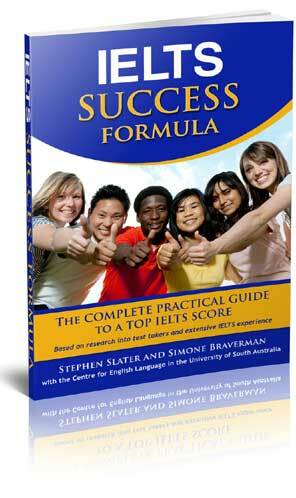 This is not just a book of tests – it has a formula for success. 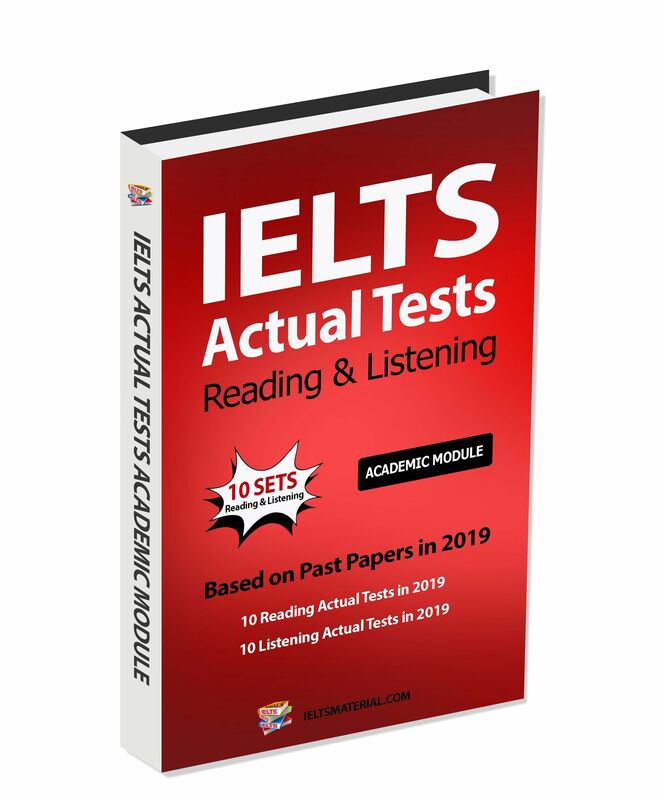 First, it teaches you the best ways to understand and solve IELTS tasks, next it gives you complete IELTS ‘fitness training’, then it tests your performance with a full IELTS test, so you are truly test-ready. 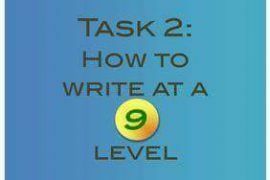 First-timers will do very well with this book from the start (no need to retake the test!) 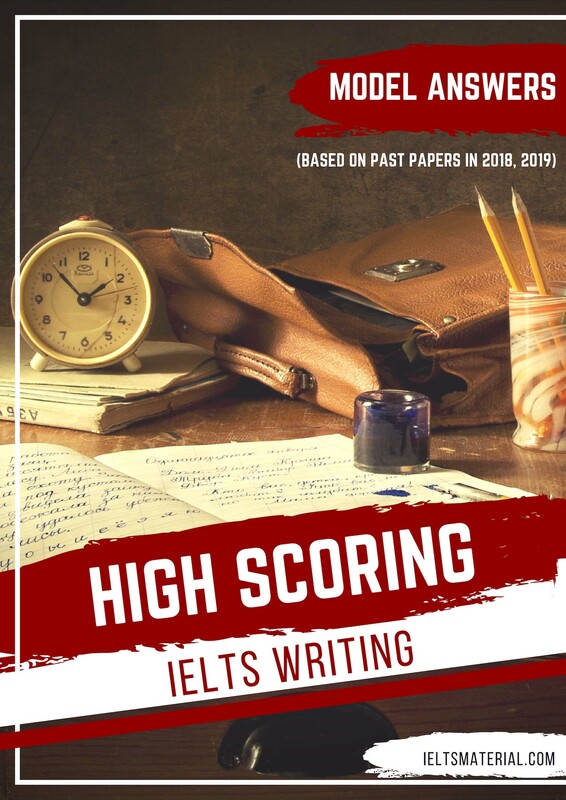 and IELTS veterans will be able to achieve a better score than they ever imagined. 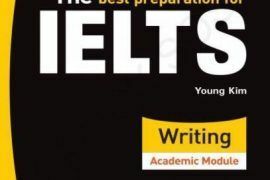 This book deals with every aspect of IELTS. You will discover unexpected ways of answering questions, ensuring more, correct answers. 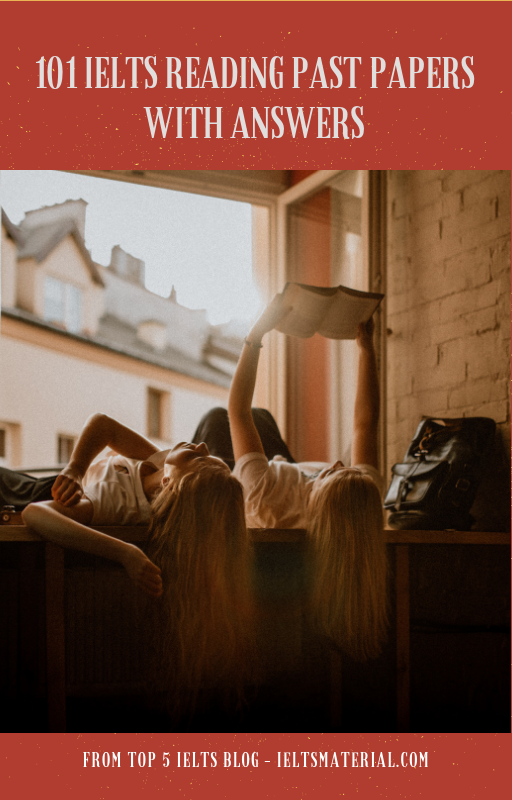 You will learn how to avoid many, typical problems and mistakes uncovered by research on thousands of test takers. 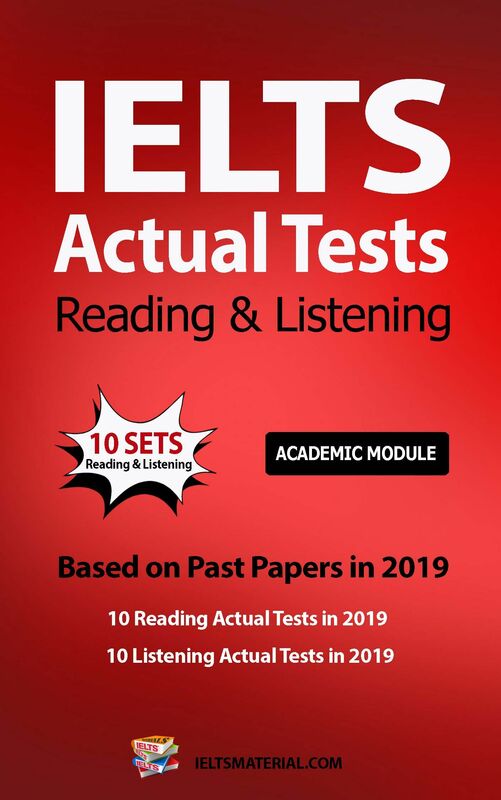 Many IELTS books and e-books focus on just one component of the exam (such as Writing or Speaking) – we cover the Listening, Reading, Writing and Speaking, in-depth. 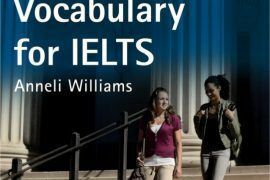 Most IELTS publishers exclude the grammar or vocabulary from their books, to sell separately – we have included IELTS-specific grammar and vocabularymodules in our book. 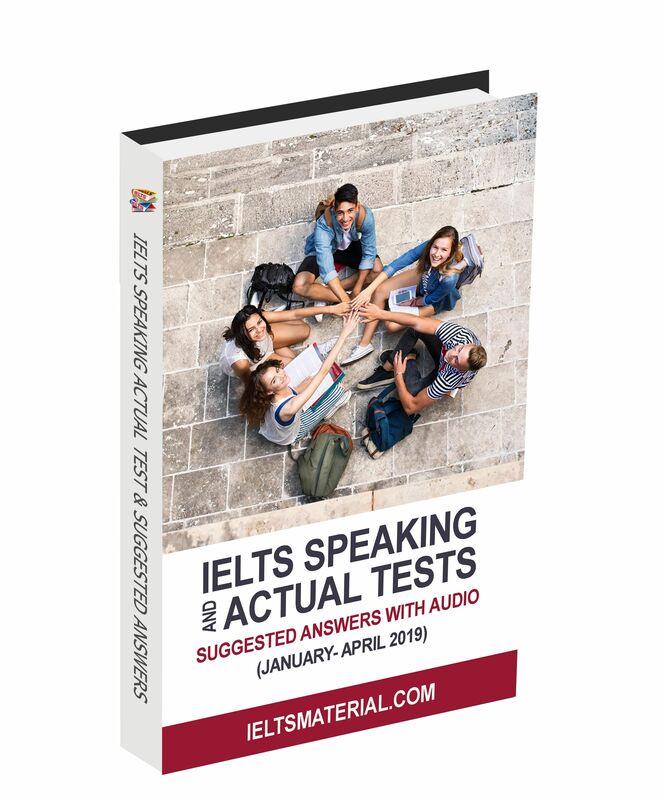 Many IELTS books require audio, but it is sold separately – our package includes everything you need to study, as it comes with audio MP3 files. 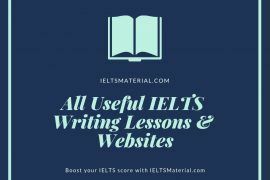 This is a complete guide for your IELTS exam preparation, it’s very reasonably priced, and you won’t be asked – unexpectedly! – to pay any extra. 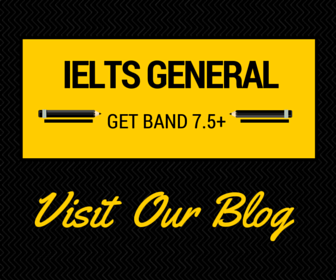 Most IELTS authors show you a Band 8 sample answer without telling you WHY it’s worth Band 8, or how YOU can write at a Band 8 level – we include Band 6, 7 and 8 samples, and we explain what makes the difference between them. 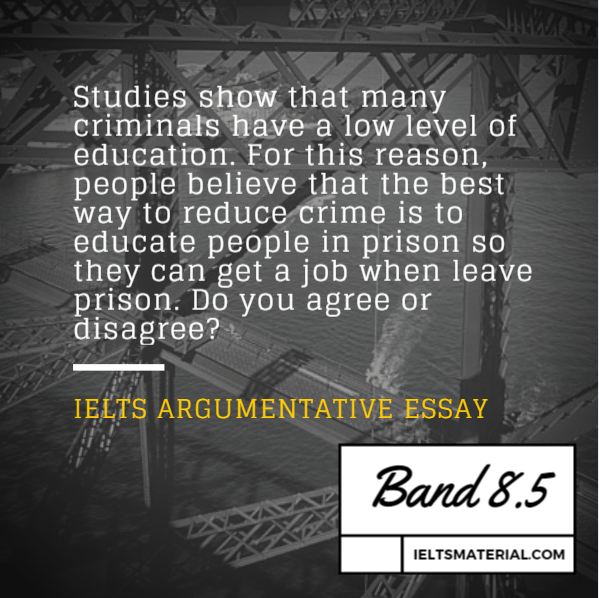 Many IELTS e-books are intentionally made not printable – our book can be printed after purchase. 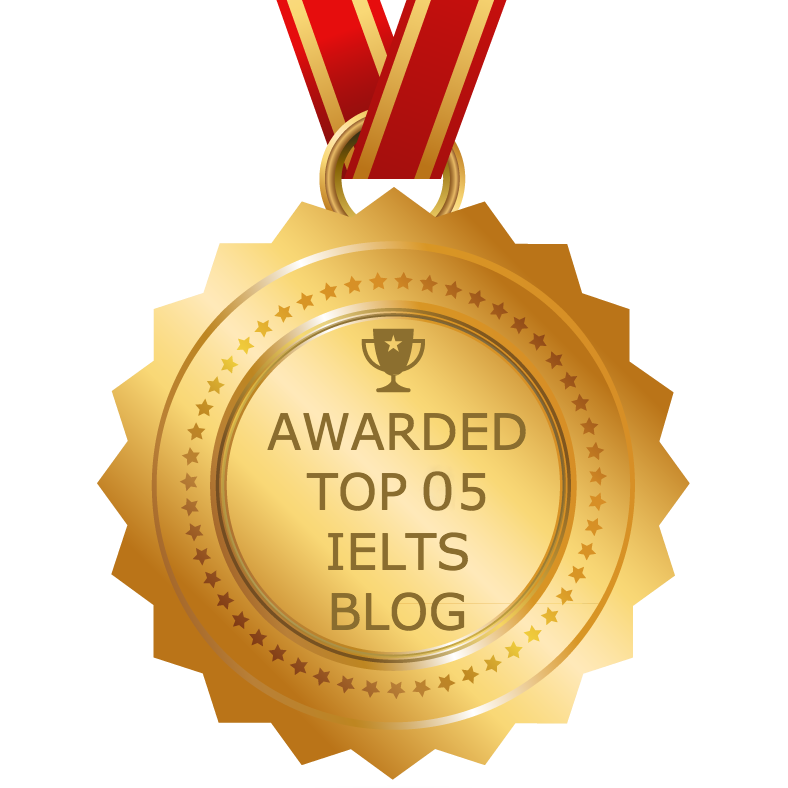 Most IELTS authors don’t communicate with their readers – we offer dedicated support and answer your questions on our books. And last, but not least – we actually consulted our students and asked what features THEY wanted to see in this book. You told us what you needed, and we listened. 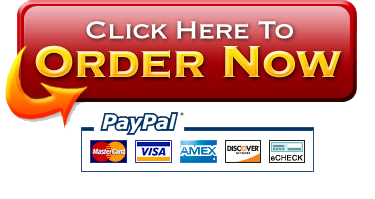 The e-book is provided in PDF format with downloadable audio MP3 files.